Tairua, which means 'two tides', has a long and colourful history. Its sheltered harbour was one of the first places in New Zealand to be settled by Polynesians. They found it an ideal spot for hunting moa. In November 1769 Captain Cook sailed along this coast giving names to many of Tairua's off shore islands before he landed about 25 kilometres to the north to observe the transit of Mercury. 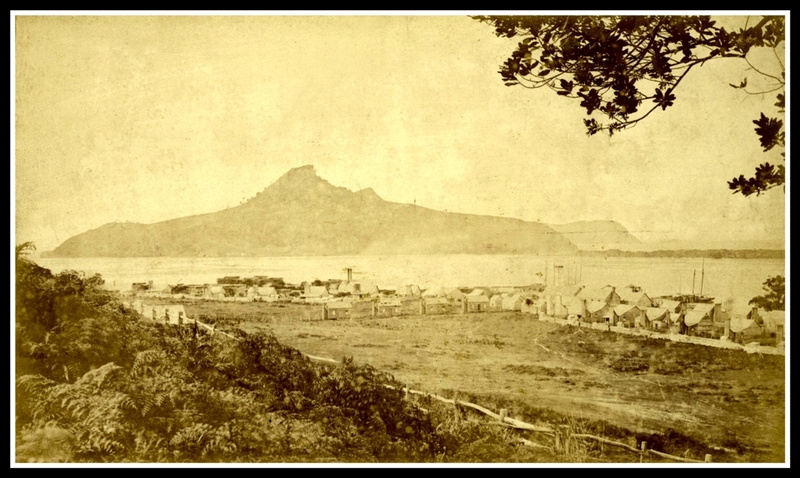 In the early 19th century the Tairua area was fiercely disputed by several Maori tribes and Hongi Hika attacked Paku and Slipper Island. 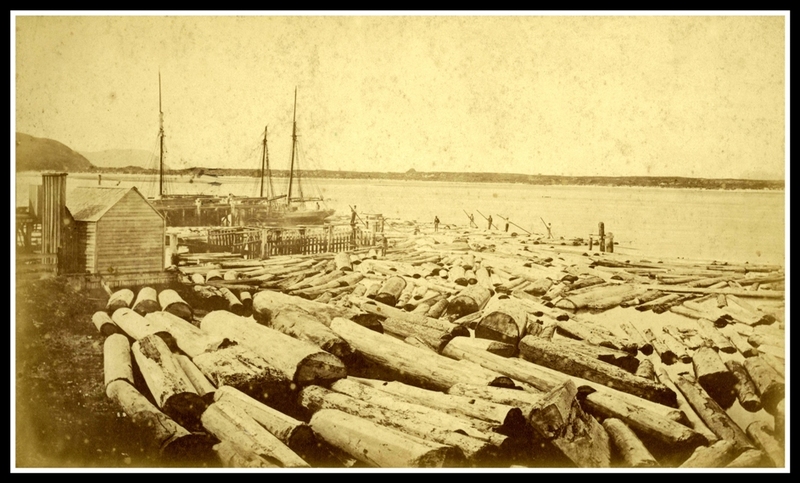 Then, in the 1830s the first Europeans started to exploit the kauri forests and in May 1840 a timber station for kauri spars was established at Te Karo Bay (Sailors Grave). 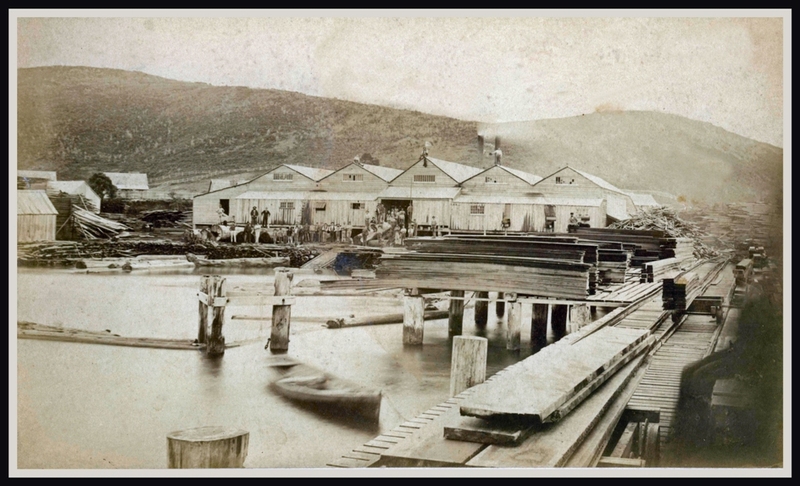 Within 20years the first homestead was established on Paku and in 1864 a saw-mill was opened near the present Tairua wharf. From that time large quantities of timber and gum were shipped out of Tairua. 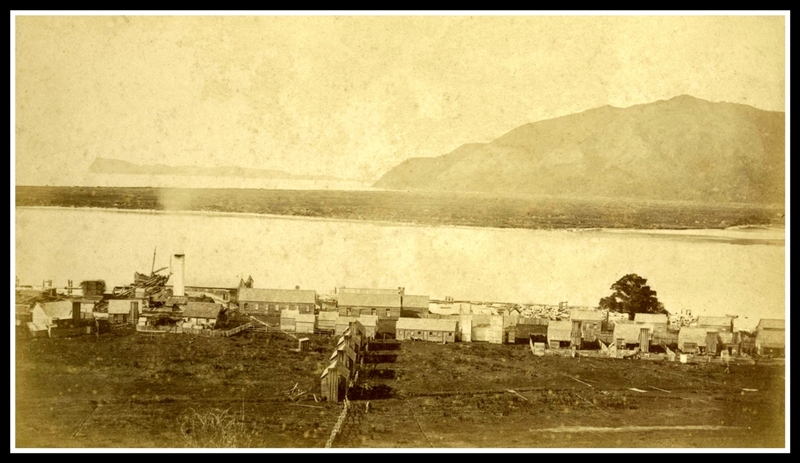 In 1868 a post office opened near the wharf, which had become the town's social and commercial hub, and by the mid-1870s Tairua boasted a licenced hotel, a church, a school and a cemetery. The European population was 167, nearly half of them working at the timber mill. Then gold was discovered. 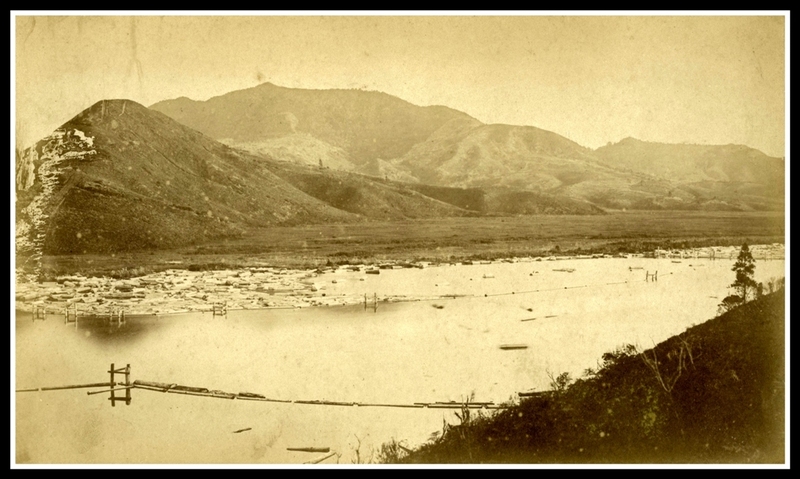 In April 1875 the Tairua Goldfield was proclaimed in the upper valley and at the turn of the century substantial quantities of gold were being mined around Puketui. Late in 1885 telephone wires reached Tairua; and in 1888 the Tairua Rugby Club was established, making it the 14th oldest in the country. 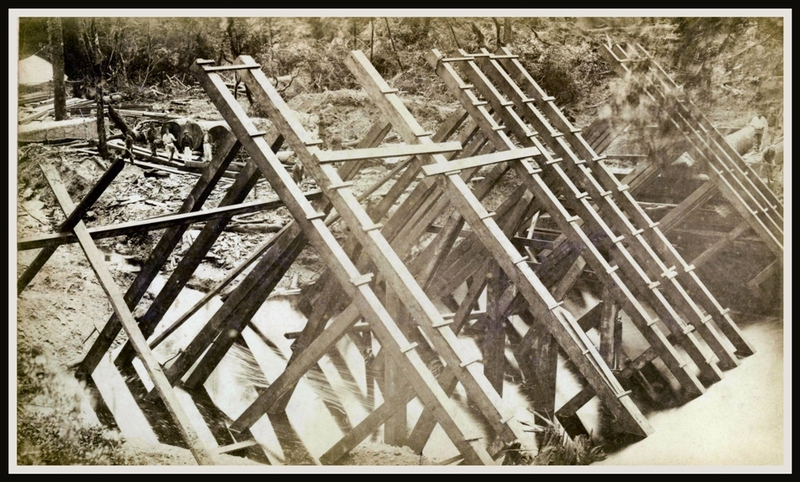 In 1911 the Broken Hills and Golden Hills goldmines closed, the Kauri Timber mill was dismantled and the first Pepe Bridge was built. Then, in 1922, a dairy factory opened and operated until 1949. An official campsite launched Tairua as a holiday destination in 1938 and that vocation was confirmed in the 1960s when electricity arrived and the Kopu-Hikuai road was opened making access much easier.